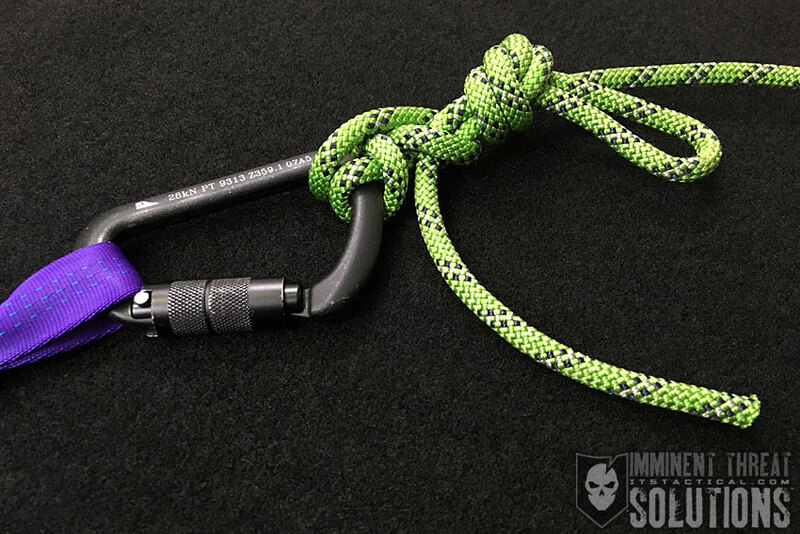 Basic hitches might not be the most secure knots, but they’re important to learn and can be used to attach a rope or line to a rail, post or other objects. 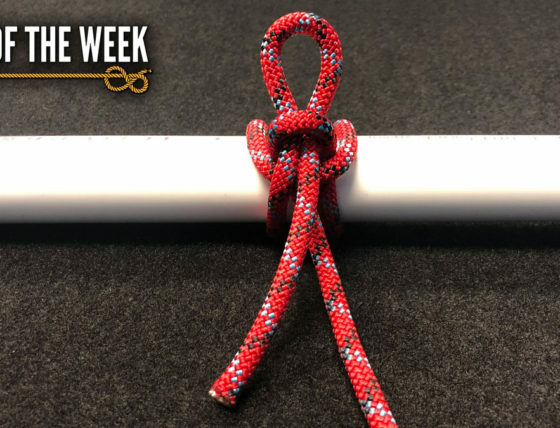 Today, Bryan demonstrates how to tie both the Half Hitch and the Right Angle. In addition to tying instructions, he showcases how these two knots will be fitting into our DIY Knot Board Display. The standard Half Hitch is incredibly insecure, but important to cover in order to provide an understanding of what constitutes a Hitch. It appears to be nothing more than an Overhand Knot around an object and it shouldn’t be used for anything other than very light loads. (Strength: 4/Security: 3/Stability: 4/Difficulty: 3) See below for what these ratings mean. The Right Angle is a knot that is typically used as an alternative to the Clove Hitch. It creates a more secure knot than the Clove Hitch and if you know how to tie the Clove Hitch, you know how to tie the Right Angle.